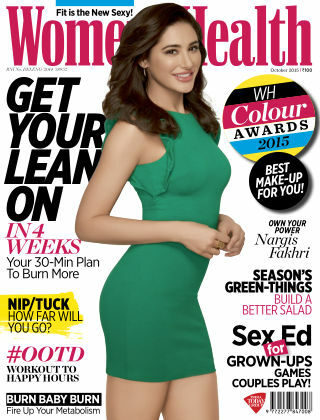 With Readly you can read Womens Health India and thousands of other magazines on your tablet and smartphone. Get access to all with just one subscription. New releases and back issues – all included. Lively, fun and provocative, the Women’s Health brand addresses 360 degrees of life for the new generation of contemporary, confident, ambitious women. The brand a true one-stop shop lifestyle resource for millions of women who are making their mark. It is the definitive guide for health and fitness, but the brand transcends the title and touches every aspect of a young woman's life and motivates her to upgrade it.